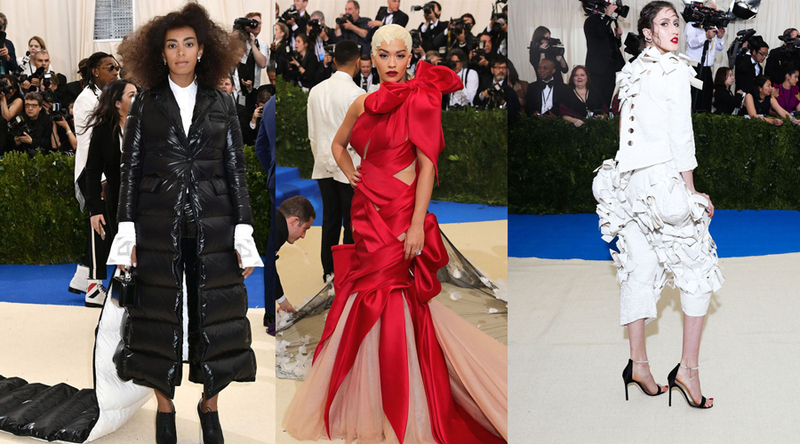 This month saw the annual gathering of the rich and famous for what is arguably one of New York’s most sought after society events, the Met Gala. This year’s theme was Rei Kawakubo/Comme des Garcons, and as you can imagine this should have led to a explosion of colour and texture, a riot of ruffles, striking silhouettes and the most avant-garde of gowns. 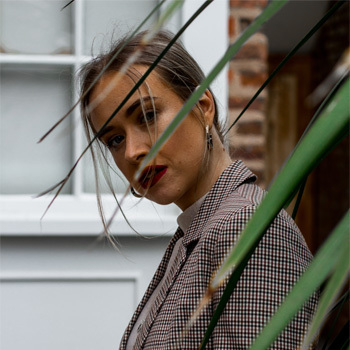 The expected breakdown on Twitter ensued in the following days and hours concerning the sheer amount of attendees that did not embrace this year’s trend, but those that did managed it with some serious style. In this post I’m going to round up my favourite looks but don’t forget to let me know which celebrities you thought nailed it on the red carpet this year too. Don’t forget to let me know which of this years looks caught your eye in the comments below! 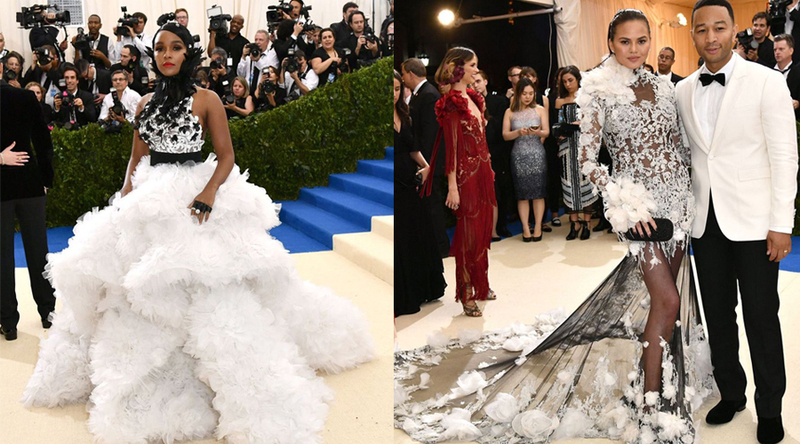 I love the Met Gala for the crazy out there fashion, but not even I can understand Helen Lasichanh's look… Sorry not sorry haha.